Suris will lead crisis and C-suite work on behalf of the agency. 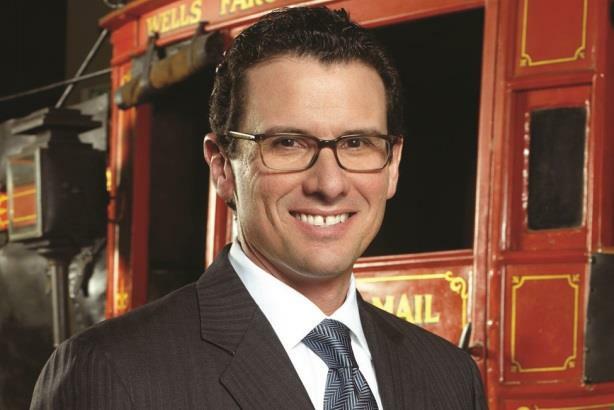 NEW YORK: Former Wells Fargo communications leader Oscar Suris has joined Zeno Group as executive MD of C-suite strategy and crisis, a new position at the firm. Suris, who started on Monday, will serve on Zeno’s global leadership team and report to CEO Barby Siegel. The former Wells Fargo comms chief will offer corporate reputation advice to Zeno’s multinational accounts and work to expand the agency’s crisis communications practice. Suris had worked at Wells Fargo from 2009 through last July as EVP and head of corporate communications. Previously, he worked at Ford for six years, most recently as director of corporate communications, and at AutoNation. Suris was previously a journalist at the Miami Herald Publishing Company, The Wall Street Journal and the Orlando Sentinel. During his tenure at Wells Fargo, the bank weathered intense scrutiny from regulators and the public during a years-long crisis stemming from employees creating millions of accounts without the consent of customers. Zeno was named Agency of the Year last month at the PRWeek Awards U.S. 2019 in New York, with judges citing a year of "solid growth and client wins" in 2018, the firm’s ninth consecutive year of double-digit growth.